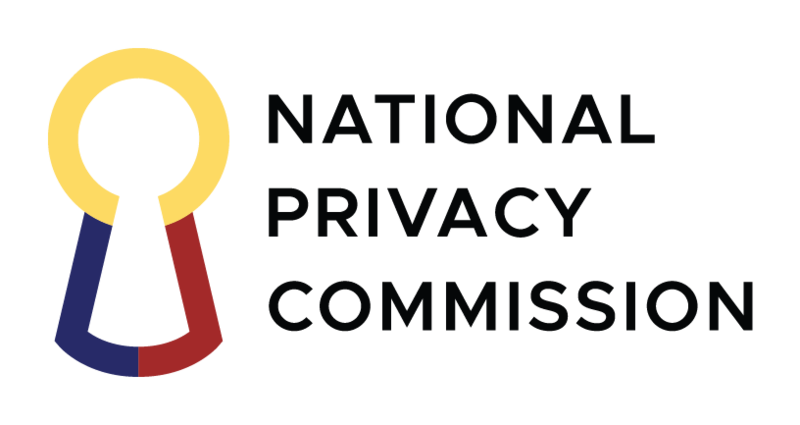 The National Privacy Commission (NPC) is extending up to July 2 the registration period for the data processing systems (DPS) of individual Personal Information Controllers (PICs) and individual Personal Information Processors (PIPs), specifically for covered professionals. These include medical doctors, lawyers, accountants and dentists, among others, who process personal data and satisfy the criteria for mandatory DPS registration. Privacy Commissioner Raymund Enriquez Liboro said the adjusted registration schedule applies only to individual PICs and PIPs. All other PICs and PIPs are still covered by the March 8 DPS registration deadline, as earlier mandated by the NPC. “We are not extending the March 8 deadline for all other PICs and PIPs; however, the NPC shall continue accepting late submissions,” Liboro said. Liboro also clarified that individual PICs and PIPs are excluded from the coverage of Appendix 1 of NPC Circular 17-01, which provides an initial determination of sectors or institutions mandated to register as the personal data processing they conduct is likely to pose a risk to the rights and freedoms of data subjects or is not occasional. As such, registration is only mandatory for individual PICs and PIPs that have at least two hundred fifty employees; or that process sensitive personal information of at least one thousand individuals. “DPS registration is a compliance requirement for PICs and PIPs. It is also a way to demonstrate accountability in safeguarding personal data. The Commission notes the efforts of PICs and PIPs to be data privacy compliant,” Liboro said. PICs and PIPs who have successfully created their user account with the NPC’s online portal and finished their registration for the year have the option to access and update their registration data on a regular basis.